Sometimes - there are places that do only one thing...and they do it really, really well. 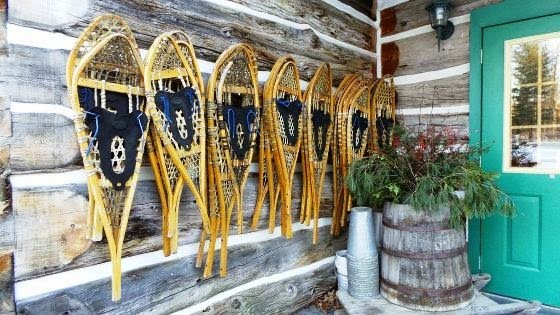 When I went to Almonte, ON - I was lucky enough to visit one such place - Wheelers Maple Pancake House, Sugar Camp and Maple Museum. Now - off the hop, I have to tell you that getting to Wheelers Pancake House from Almonte, ON was not an easy task. There were many times we seriously questioned whether we were going the right way. We had to drive down narrow, winding roads that were covered in snow and ice. And on top of that - we barely had any phone signal so we couldn't even check Google Maps or anything! Note to self: If the car you are driving does not have GPS - print paper maps when you are in rural areas! But, alas - we made it! 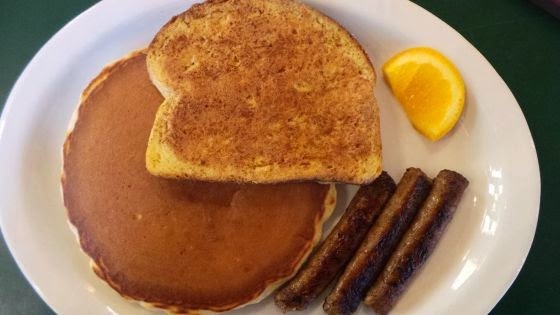 Wheelers Maple Pancake House, Sugar Camp and Maple Museum is a family run business. Back in 1978, Vernon and his wife Judy tapped their first trees and their business hasn't stopped growing since! 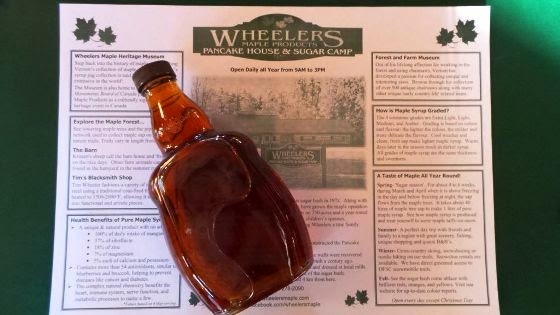 Not only do they have the Wheelers Pancake House on the massive property, there is also the Wheelers Maple Heritage Museum, Wheelers Sugar Bush, barns and playgrounds and you can even go along the trails year-round. 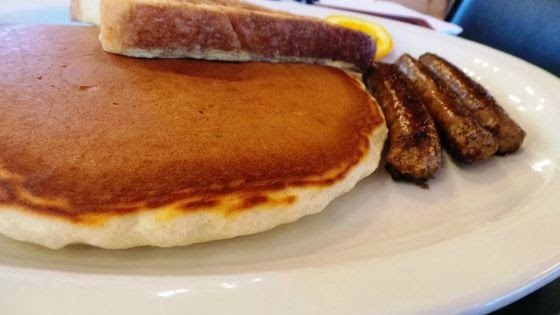 We only had enough time on our agenda to grab some lunch at Wheelers Maple Pancake House. So after we placed our orders I went to check out some of the maple offerings available. Everything is made on site! If you are a maple lover, (c'mon - who isn't?) you will be in heaven here! 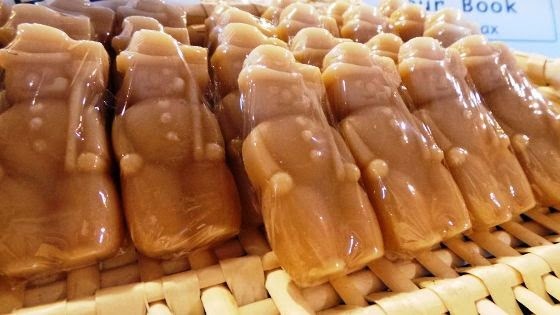 Maple sugar, maple butter (yes - butter! 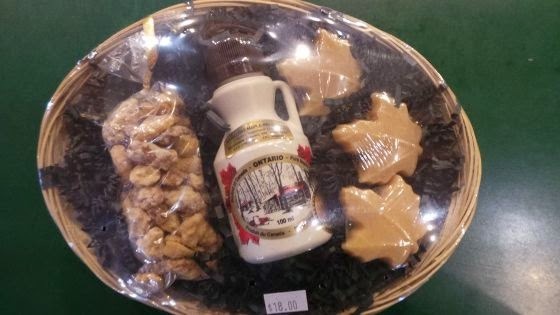 ), maple candies and pure maple syrup are all available. You can even purchase gift baskets and wedding/party favours! 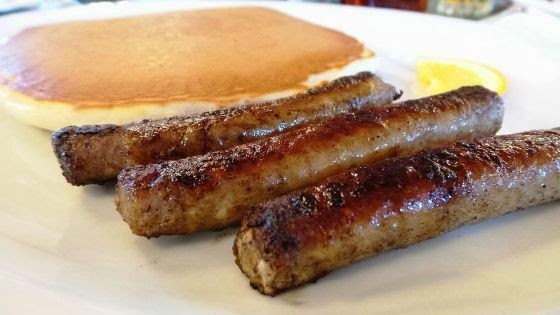 The menu at Wheelers Maple Pancake House is...minimal. But, being a pancake house - what else would you expect? LOL We had been craving pancakes all day and were excited to finally get to Wheelers after an epic* drive from Almonte. We each ordered pancakes with sausages and got one dish with a slice of french toast...just for good measure. 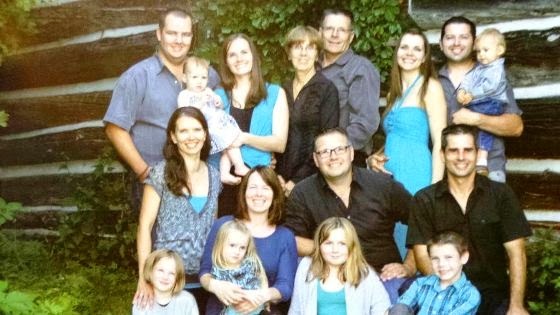 The Wheeler family combined several local and Mennonite recipes to come up with their secret, signature pancake recipe. And the sausages...well, of course they were maple sausages and of course they were fantastic. Obvs. Made on site with lean pork, spices and their very own pure maple syrup. Delicious. 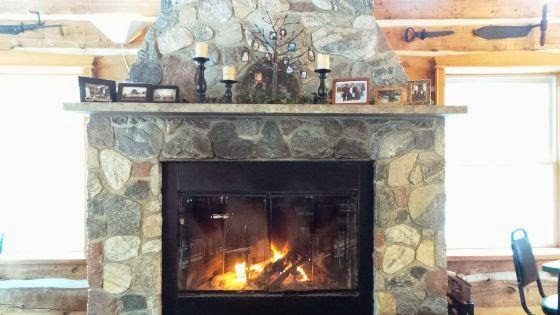 If you are in the Ottawa Valley, passing through - definitely stop by Wheelers! It's well worth a visit! Disclaimer: Lunch was complimentary as part of the Press Trip to Lanark County, however my views are, as always - entirely my own and those maple sausages really were bomb dot com.